Eats & Retreats features a curated portfolio of Umalas private luxury villas & vacation rentals to rent for individuals, couples, friends, families & large group holidays. We work directly with property owners to guarantee the best price. We also provide a book-now service with a 72 hour free cancellation period. Umalas, a scenic village on the north of Kerobokan, allows you access to the best of rural Bali. The undulating terrain of Umalas provides glorious views of the surrounding rice fields and the mountains in the north. 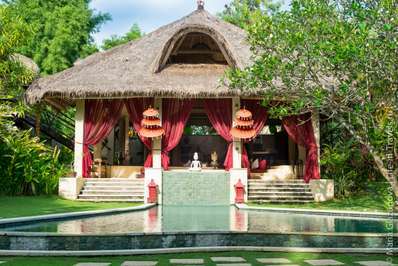 Experience the meditative silence of Bali's rural setting at its best, and if you want a break, you can head for the urban attractions of Canggu, Seminyak, and Oberoi. The picture-perfect Seminyak Beach is renowned for its world-class surf breaks, panoramic coastline views, and legendary sunsets. There are a number of Umalas villas if you are worried about the shelter. If you are a sports enthusiast, you can head for the Canggu Club, offering a state-of-the-art gym, swimming pool, and a tennis & squash center. Another attraction in Umalas is the Umalas Riding Stables. The famous Nirwana Golf Course is also within driving distance. Umalas is a magnet for the tourists and expatriates who wish to seek solace in the lap of nature. As with other beaches in Bali, the sunset is the most significant attraction in Canggu and Seminyak. 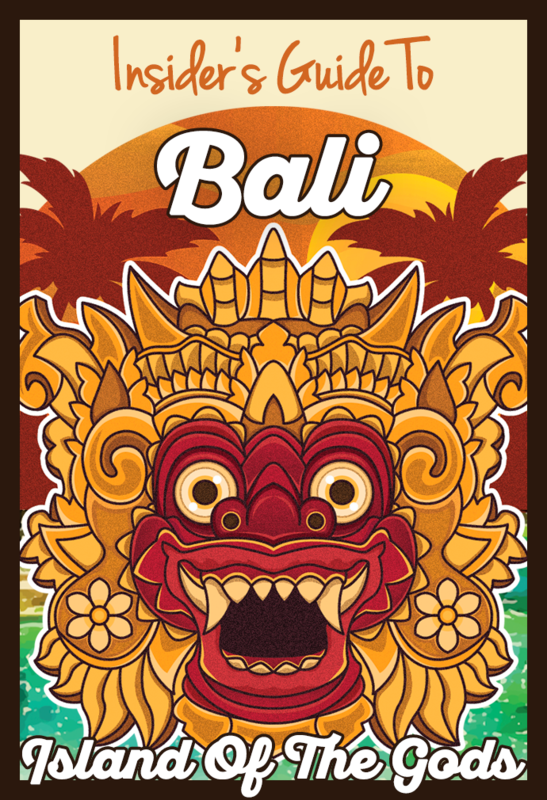 If you are looking for some excellent party action, head for the Kuta beach that is hardly a few minutes’ drive away. If you don’t want to party with strangers, gather your friends and get one of the holiday villas to rent in Umalas and party away in privacy. Holiday villas to rent in Umalas are in high demand nowadays; the place is home to numerous vacation villas that provide home comforts, space, privacy and personalized services. You can take your pick from a two bedroom villa to 5 bedroom vacation rentals if you are traveling in a group. Offering spectacular views of the surrounding countryside and the impressive palm-fringed tropical gardens, these vacation rentals cater to all tastes and budgets.